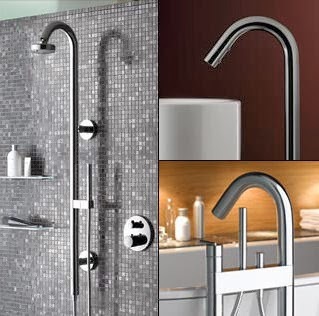 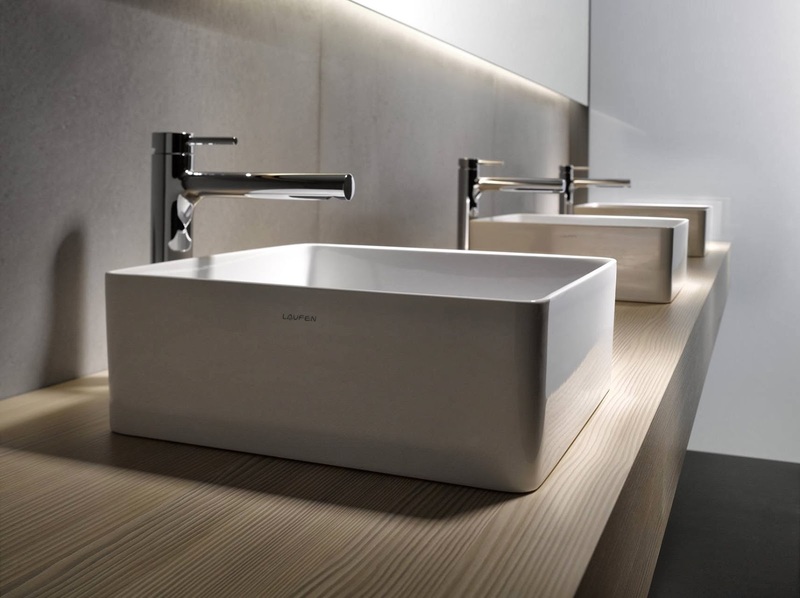 Home »Unlabelled » Bathroom Fixtures & Designs. 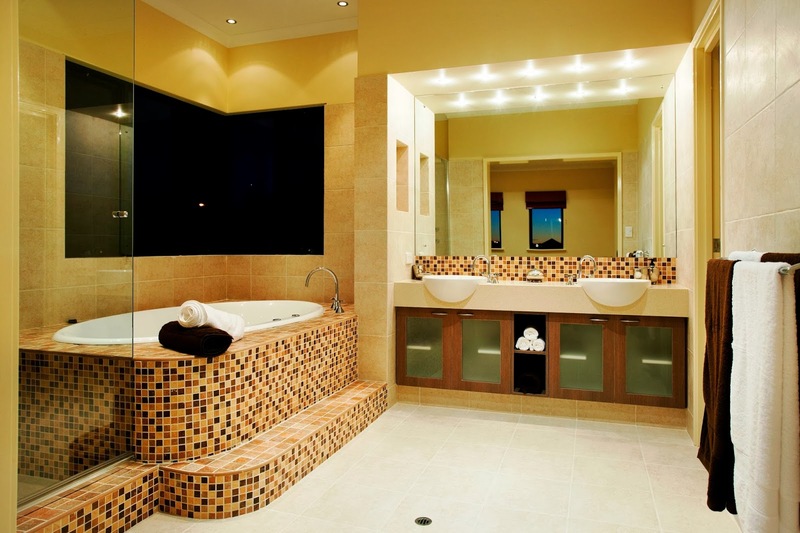 For wonderful and awesome bathroom interior's .. you just don't need great color combination, furniture, vanities, illumination, etc. 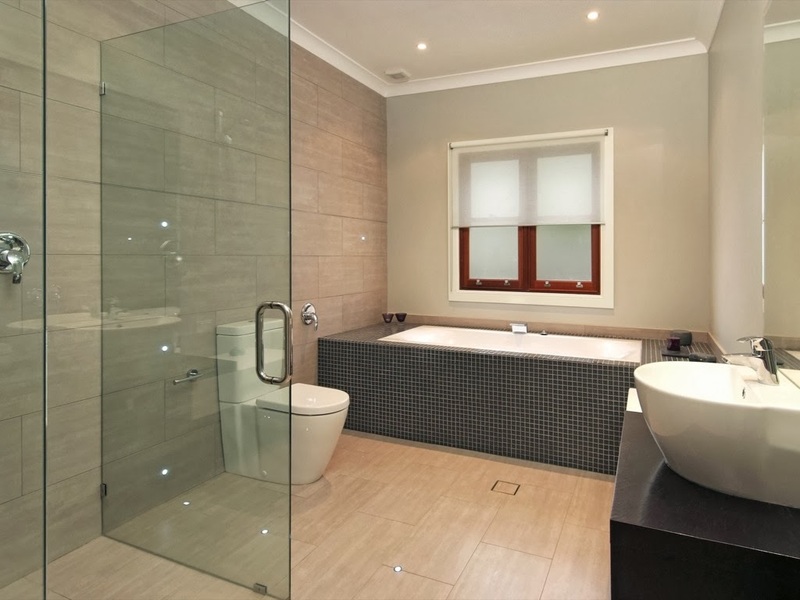 In-fact all these things are incomplete without proper and up to date fixtures and modern designed equipment, lavatories , shower head, hand shower, taps, etc. 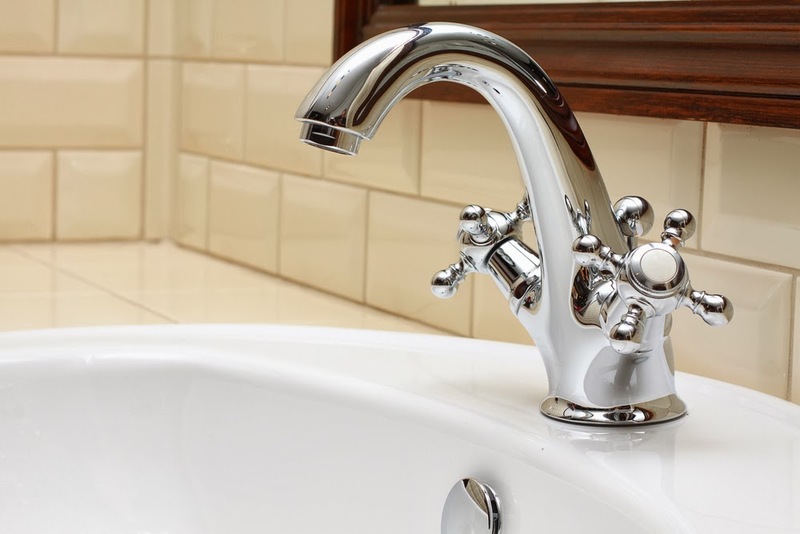 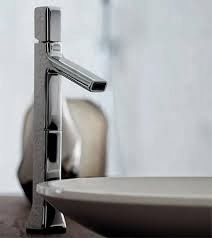 Change and renovation is fully complete and successful when you look after these small but really important fixtures. 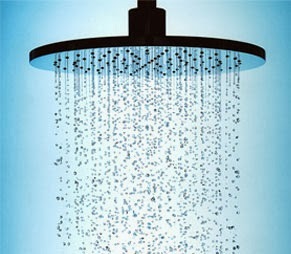 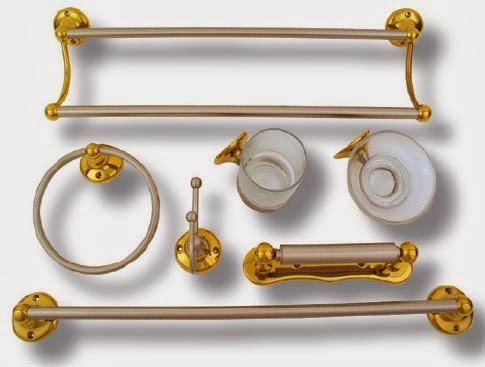 Hand bars, racks, towel holder, cloths rod, soap case, arrangement at shower area, vanities case and cabinets etc. 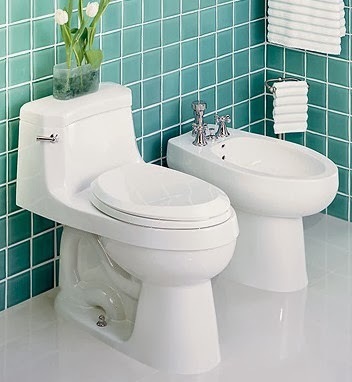 These all are as important as any other thing in the bathroom. 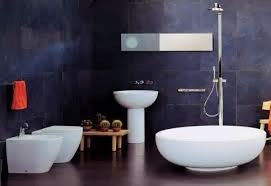 To support your designs and decor of bathroom... well equipped, well working and modern fixtures are like giving a breath of fresh air to your design idea's forever. 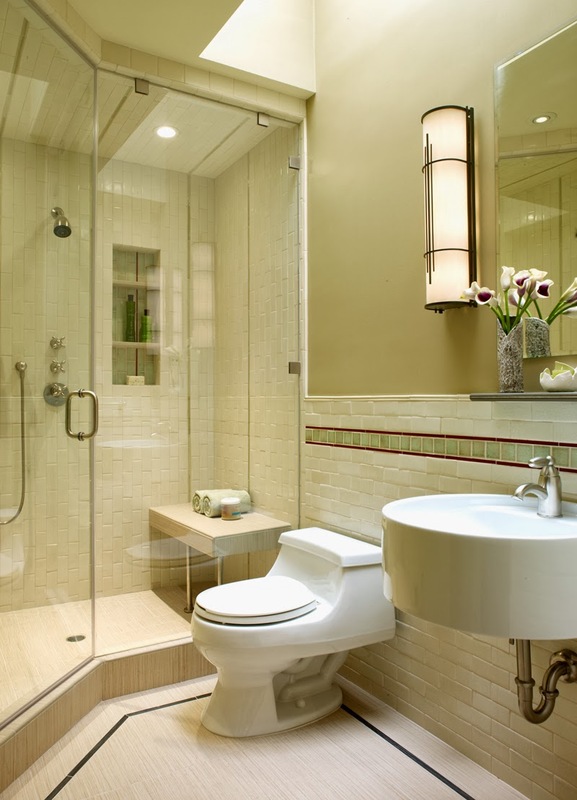 Change or renovation with incomplete work is a total waste of time, money, energy and specially design. 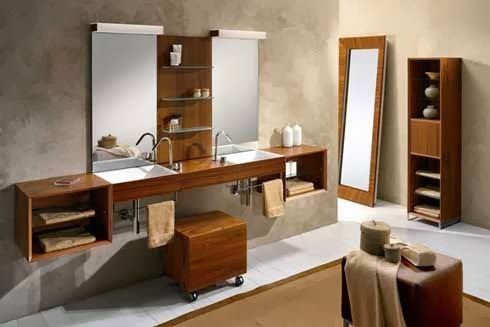 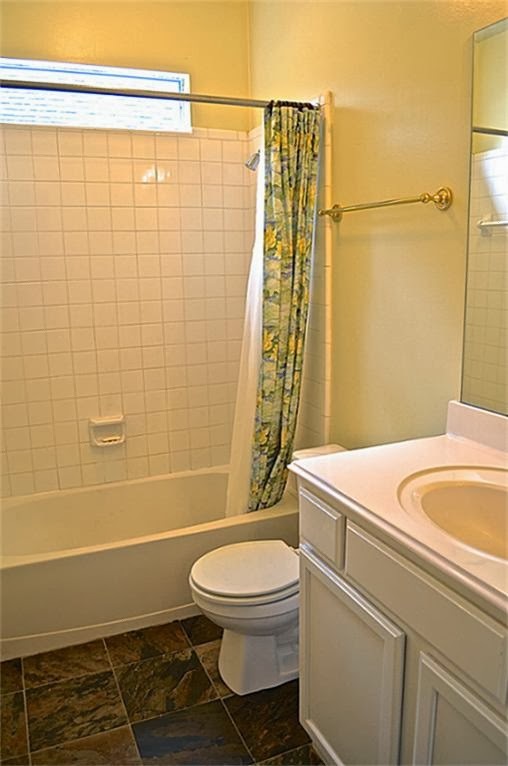 Well furnished and great bathroom comes with proper , new , smooth arrangement of fixtures which smoothly blends with the design idea's and mix up well with the decor accessories.